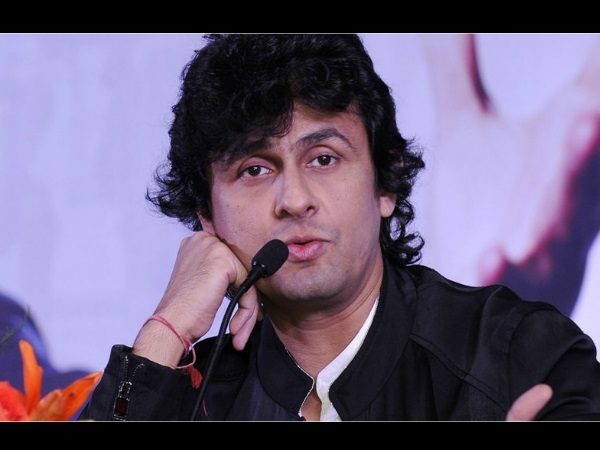 Sonu Nigam recently had a horrifying experience after eating sea food. 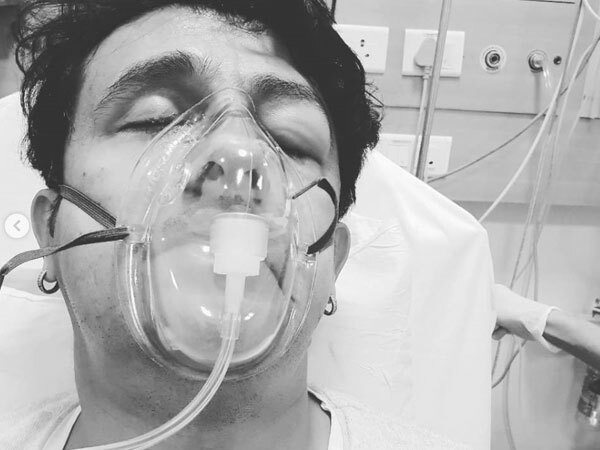 The singer had to be rushed to the hospital after developing allergy because of the sea food. 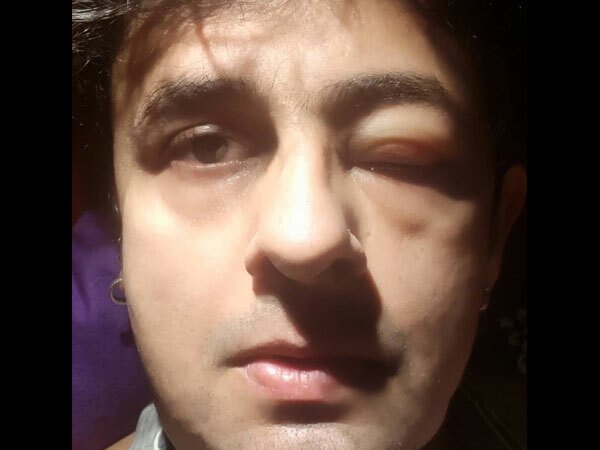 Sonu was immediately admitted to the ICU. Now, he is reportedly well and recently updated his fans about his well-being along with some advice about how not to ignore allergies. 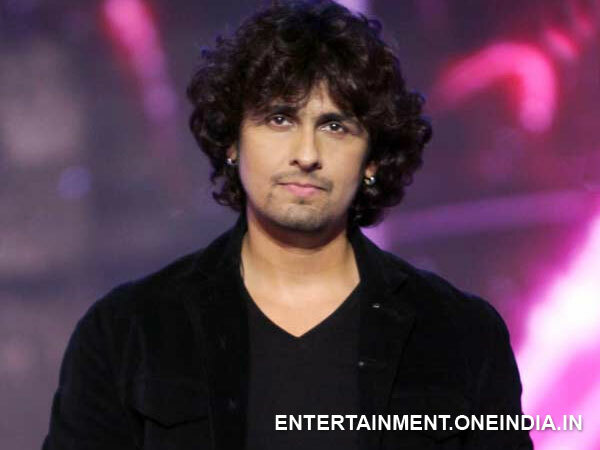 Sonu was in ICU of the hospital for two days and was discharged later. He is now reportedly doing well.